Some of the best ways to save money when traveling by automobile. There are times when you have no choice but to book a flight when traveling for business. For example, if you’re traveling from New York City to Phoenix you’ll want to rely on air travel. Conversely, there are situations in which you’re traveling for business and it’s best to hit the road. Although you may be traveling by car, it doesn’t mean you should turn a blind eye to the financial impact. 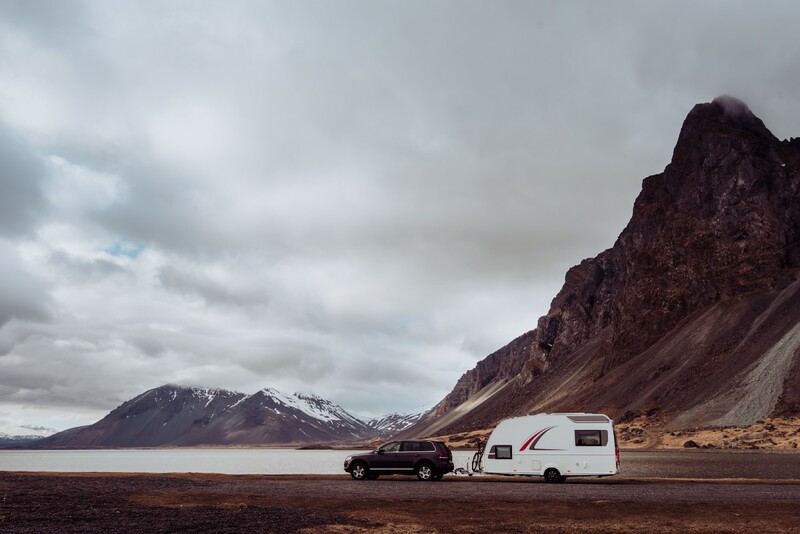 Even if you’re only traveling 100 miles or so, there are still some steps you can take to ensure that you save money while traveling in an extremely efficient manner. You may believe that you know the best route, but it’s important to check on this before you get behind the wheel. By planning your trip in advance, you’ll know which route allows you to make it from point A to point B in the shortest period of time. Not only does this save you time, but it allows you to do the same in regards to your fuel consumption. Tip: use a GPS system to ensure that you’re always taking the right route. Depending on the system, you may also be able to use this as a means of avoiding traffic jams. Once again, this can save you time and money. Maybe you and a few coworkers are traveling to the same destination for a conference or meeting. In this case, it only makes sense to consider the benefits of carpooling. At first, you may have reason to believe that traveling alone would be in your best interest. For example, this allows you to move faster and make all the decisions for yourself. However, if money is on your mind, you should consider the benefits of carpooling. By taking one car, as opposed to several, your company is able to save a lot of money on the cost of gas, maintenance, and rental cars (if applicable). Even better, you will soon find that traveling with others can be a lot of fun. Time has a way of flying by when other people are in the car. The rental car industry is extremely competitive. This is why all the biggest companies spend millions upon millions of dollars on television and online advertising. The best way to compare rental car companies is online. With this approach, you can quickly learn more about each company, including how much they charge per day for a rental. Tip: compare apples to apples. In other words, don’t compare a compact car from one company to a full-size SUV at another. It goes without saying that the rate is not going to be the same. When traveling by vehicle, it’s easy to overlook the importance of fuel efficiency. Of course, this all changes when you find yourself on the road (and stopping at gas stations). A fuel efficient vehicle is one that requires less gas to get you to and from your destination. Subsequently, you know that you’re saving money on both legs of your trip. When renting a car, ask the company for advice on which vehicle is most fuel efficient. This will give you a clear understanding of which one can help you save on the cost of gasoline. Don’t get caught thinking that all vehicles are “pretty much the same” in regards to fuel economy. A full-size SUV may achieve 20 miles per gallon, whereas a smaller car could get closer to 40 miles per gallon. Which one do you think will save you the most money? To go along with choosing the right vehicle, there are other things you can do to save money when traveling for business by car. For example, don’t be tempted to stop at every restaurant and attraction that piques your interest. This will slow you down, while also costing you more money than you ever imagined. To prevent this, plan your trip in advance. For instance, tell yourself that you will stop halfway through the drive for lunch. This gives you a goal to strive for, while also ensuring that you avoid unnecessary expenses. Also, before deciding to drive to your destination, make sure it’s in your best interest. If it’s a long trip, if you’ll have to stop halfway through the drive, you may be better off flying. In the end, this could save you money while also allowing you to reach your destination in a shorter period of time. There are many ways to save money when traveling by car on a business trip. If you plan in advance, if you’re willing to stick with your schedule, you’ll find it possible to enjoy yourself without going overboard in regards to your expenses. Even if you prefer air travel, there may be times when you have no choice but to get behind the wheel. When the time comes, you need to focus on the steps you can take to improve efficiency and stay within your budget. Do you regularly travel for business? Do you ever do so by car? If so, share your thoughts and advice in the comment section below. You may be able to provide guidance that helps somebody else save money.